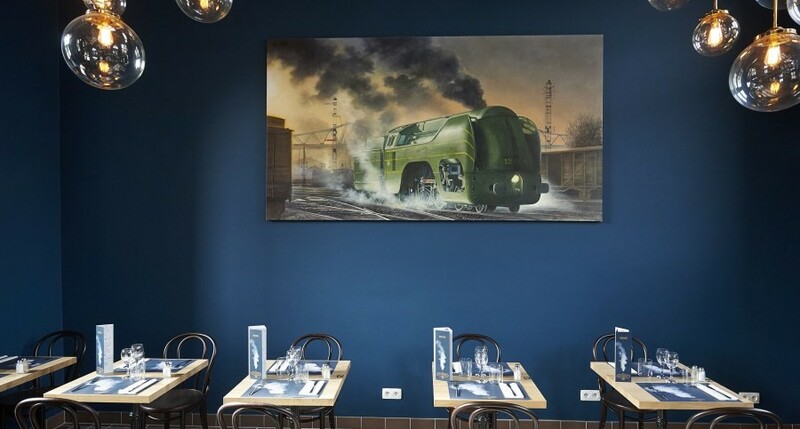 Your restaurant at Train World. 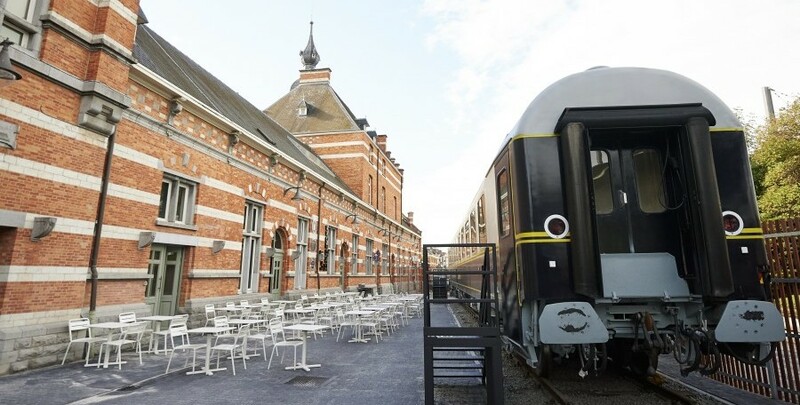 Situated in the recently renovated Schaerbeek station, the Train World restaurant welcomes you in a fully renovated space with a vintage feel and authentic features but with modern comfort. We offer soup of the day, quiche of the day, special of the day (weekdays), salads, beef tartare and Belgian specialities. 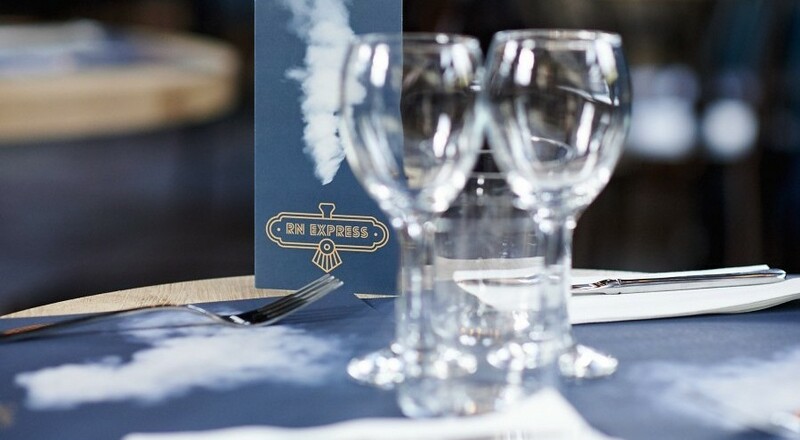 Come in for a drink, we serve great Belgian beers, Champagne and fresh mint tea. Please note, that between midday and 3pm, if the restaurant is full, we cannot guarantee a table for drinks only. Opening hours: Open from Tuesday to Sunday from 9am to 5 pm.